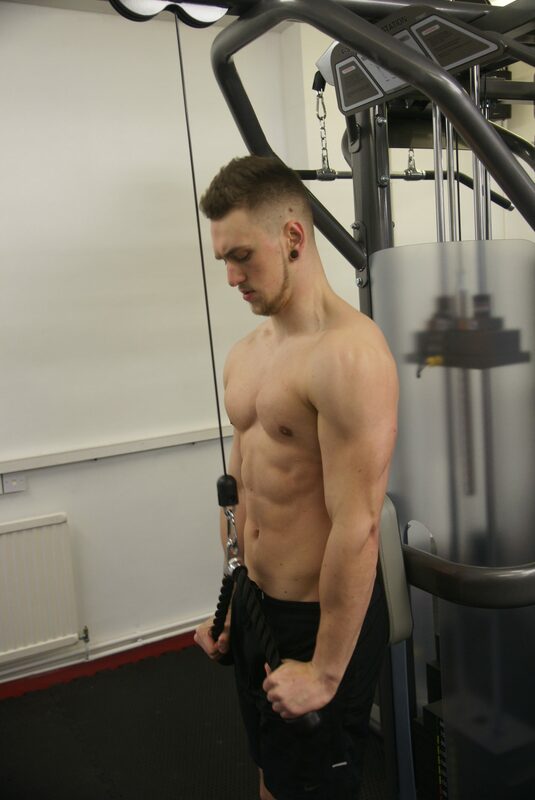 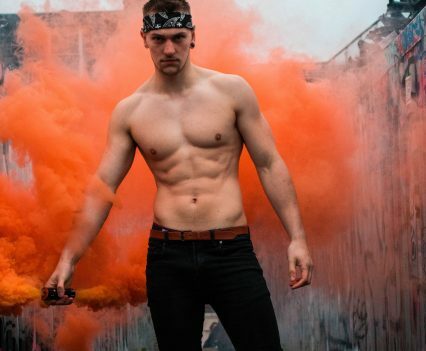 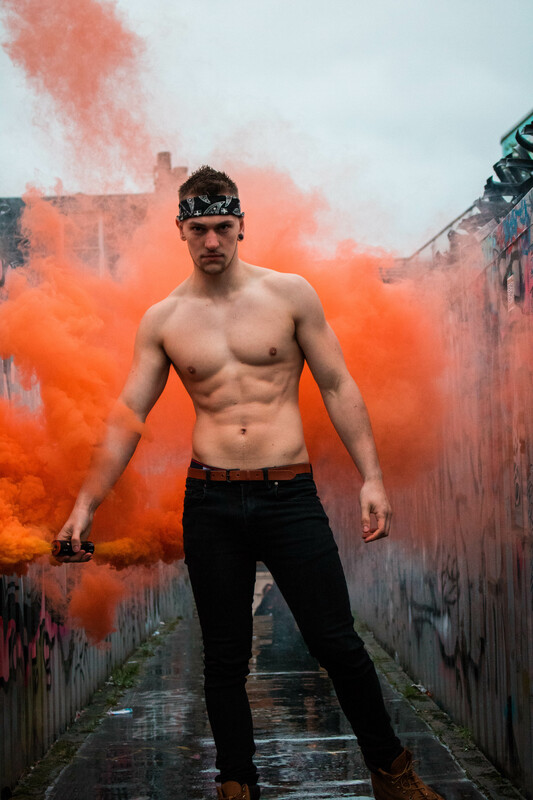 Our Lewis has been working out since he was 18 and is currently putting in a hard gym session five days a week, in addition to practicing martial arts once a week. 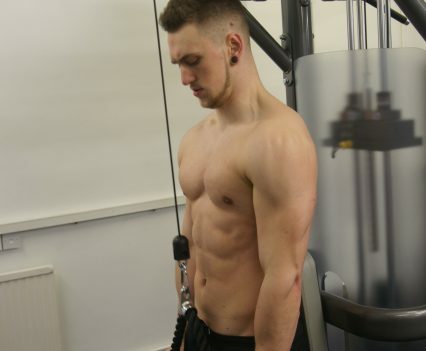 He is also following a very strict diet of good proteins, low carbs and only healthy fats to maintain his chiseled body. 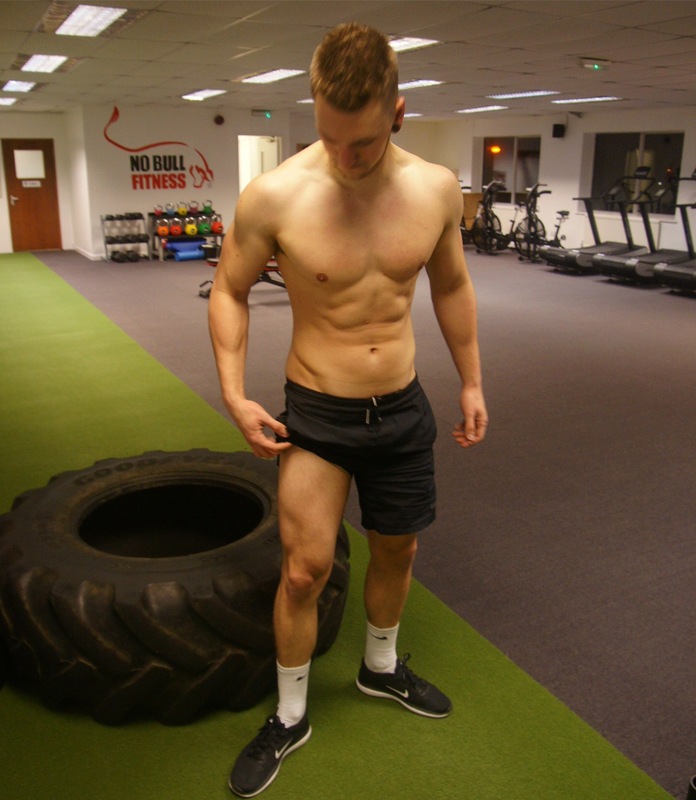 Waist size: 32″, Chest size: 43″, Height: 6ft, Weight: 83kg; Location: Hertfordshire (UK).